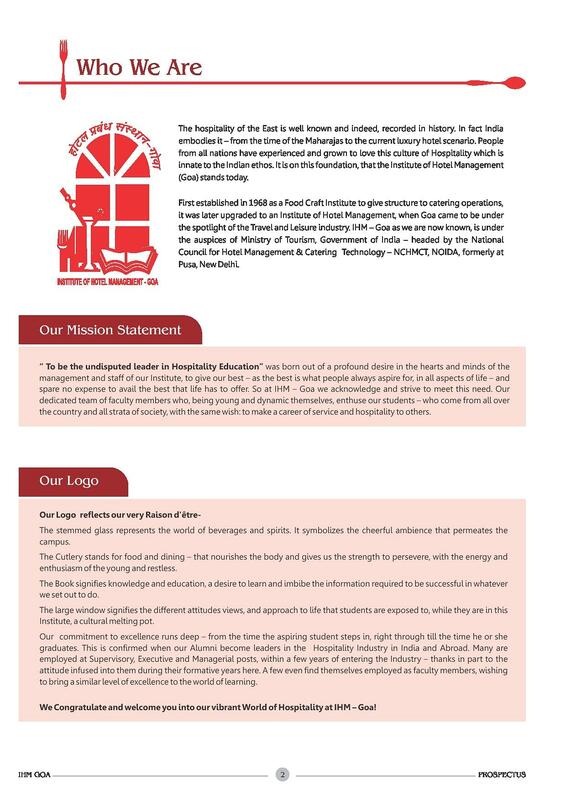 Institute of Hotel Management Catering Technology and Applied Nutrition, Goa aims to fulfill the need of providing skilled and trained scholars in the hospitality industry. 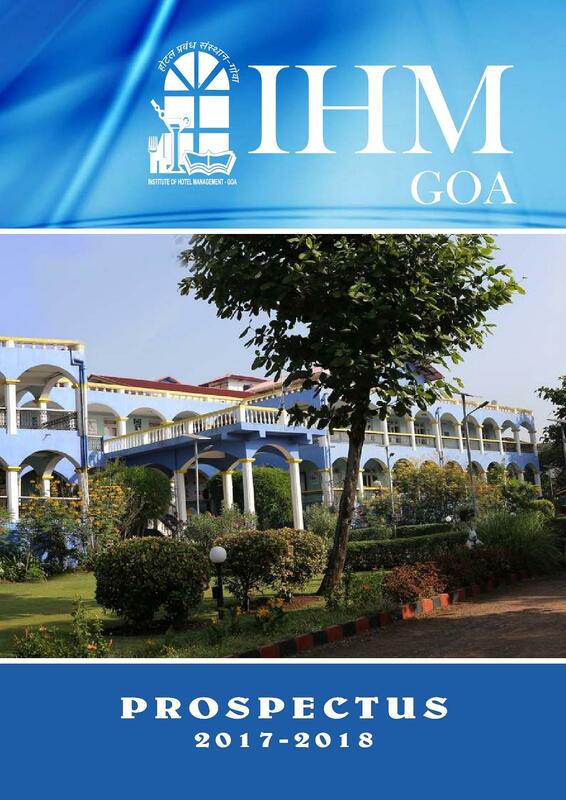 It offers one of the best comprehensive and versatile programs in Hotel Management where learning is mostly based on experience on hand on work. 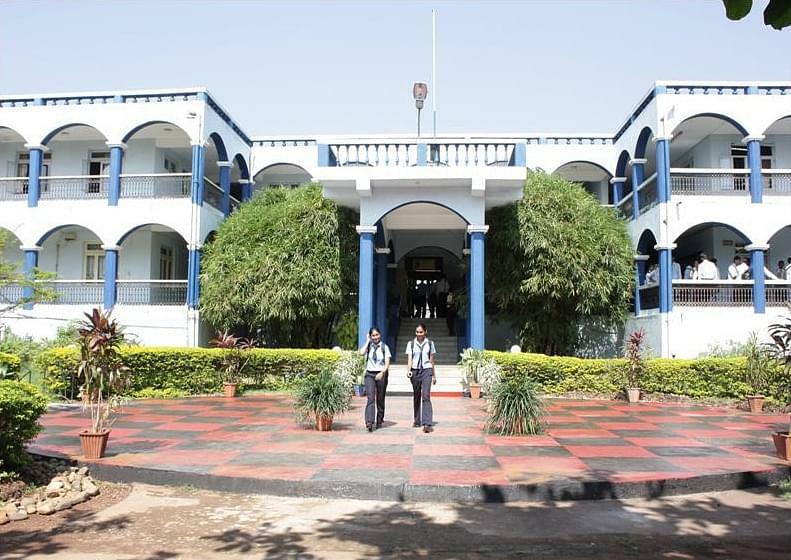 This makes the institute among the best institutes of India in this field. 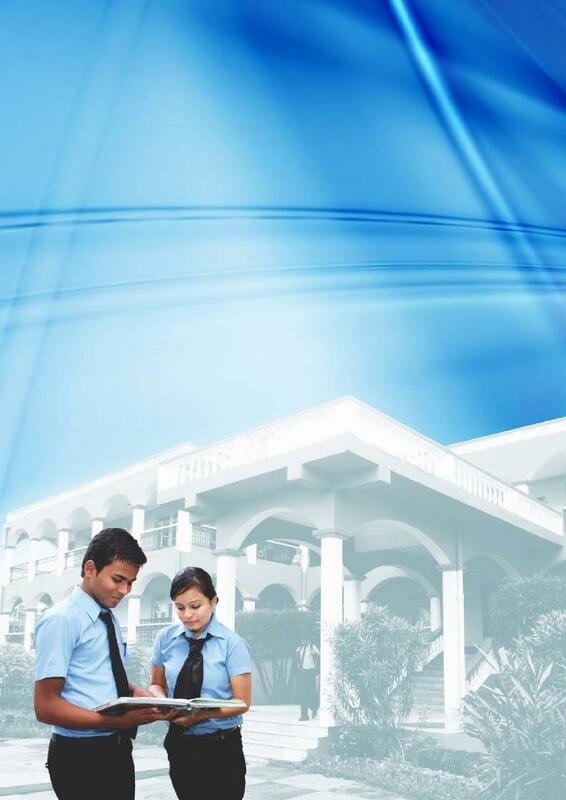 Various courses offered by it are Bsc. In Hospitality and Hotel Administration, craft course in Food Production & Patisserie, Craft Course in Food & Beverage service. 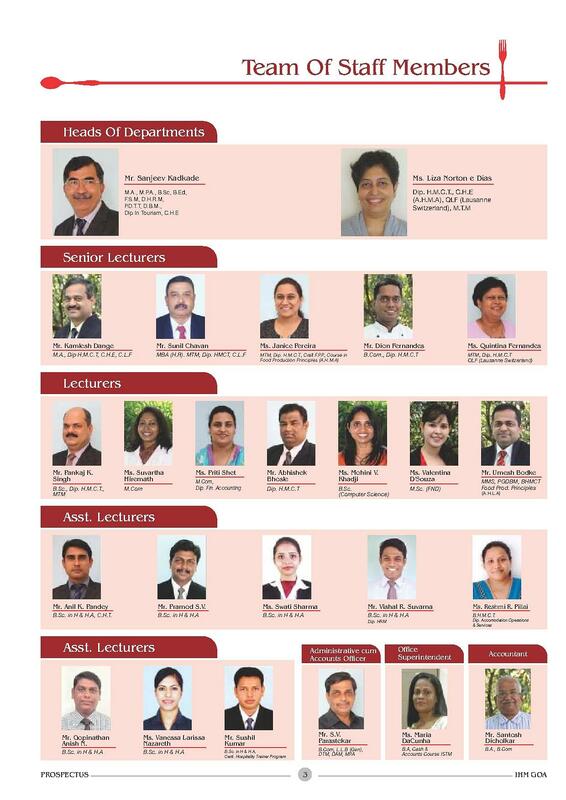 Experience and Expertise: Expert and skilled faculties including senior lecturers, Asst. Lecturers and HODs. 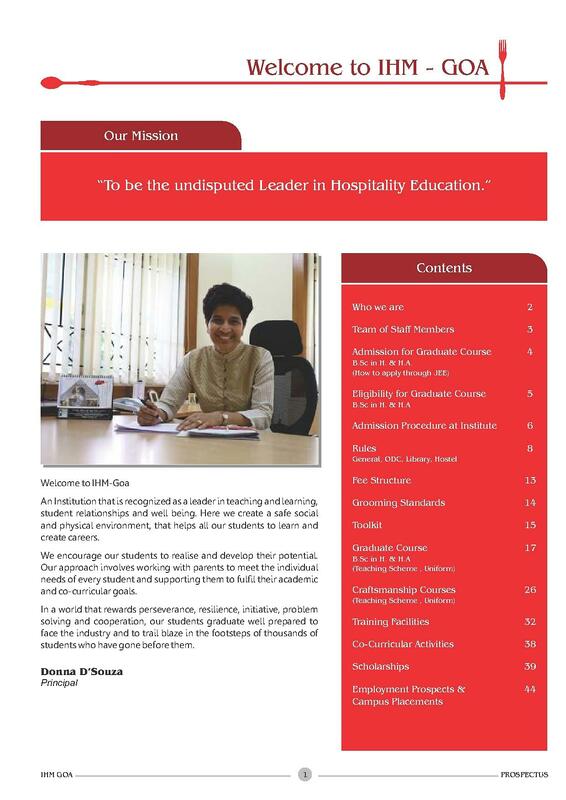 One of the oldest colleges in the hospitality industry in India. Facilities: Facilities like Restaurant, Bakery, Recreation Facility, Central store and Cafeteria in a 10000 sq. Meter campus for the student. 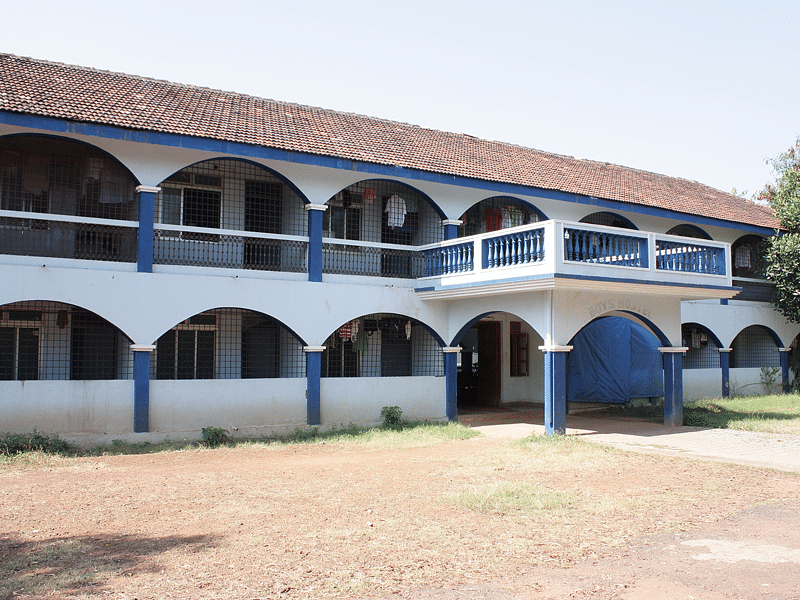 Having the largest library in Goa in this field. Well-facilitate hostel facilities for both boys and girls.